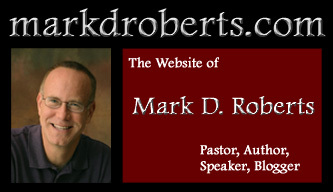 This week The Boerne Star feature this headline: “Certified Ghosts? Boerne Public Library gets certificate of paranormal activity.” Other cities may have fires, murders, and official scandals. But we in Boerne have ghosts! And in the public library, no less. 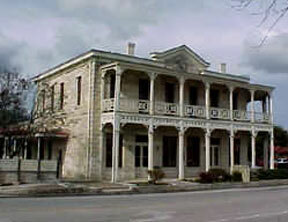 According to The Boerne Star, there’s no consensus on the identity of the library’s ghost. It could be the spiritual remains of Jospeh Dienger, the man who, in 1884, built the building in which the library is found. At first it was a market and a home. Then it was a restaurant and an office building. Finally, in 1989, the so-called Dienger Building was purchased by the City of Boerne, which turned it into a library in 1991. Others think the ghost is a woman whose abusive husband drank in a saloon that had once been housed in the Dienger building. “At least one person a day expresses interest in the ghost,” she said. She freely confessed that she’d very much hoped to have an otherworldly presence confirmed and was happy with the outcome. So, take that big cities and metropolitan areas! You think you have big news. 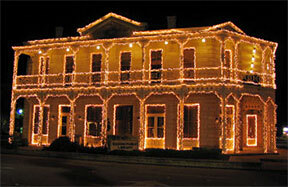 We have a ghost in the Boerne library, which doesn’t look very scary when it’s covered with Christmas lights. Enjoyed meeting you when the St. Martin’s group was at Laity Lodge. This has to be my favorite small town newspaper quote. Monday, February 5: Deputy Knight responded to a residence on CR 415 in Lyons after a woman reported a goat kicking in her front door and scaring her half to death. The goat’s owner was notified of the situation, but the goat had no comment.